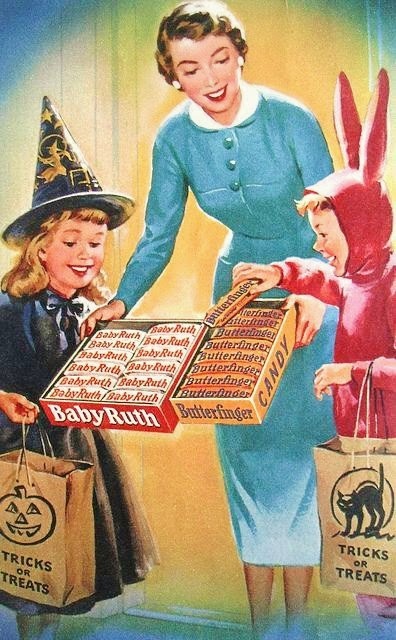 I wonder the last time a boy wore a big rabbit costume for Halloween? 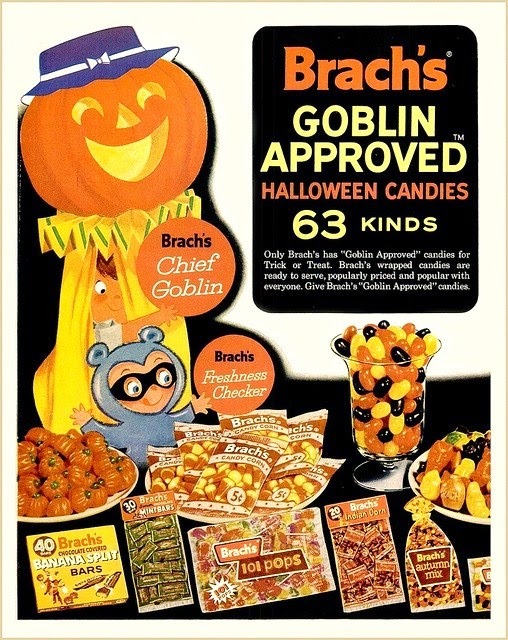 is burned into everyone's memory when it comes to pre-teen boys and rabbit costumes. Then, of course, I found out that there are creative men out there... who are willing to take it one step further. 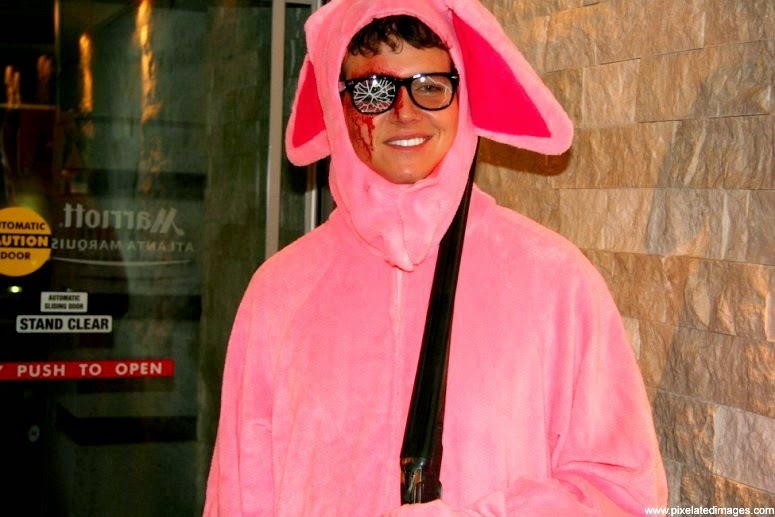 If you don't understand why this pink rabbit is shot. I don't want to ruin the movie for you. But this picture cracked me up. 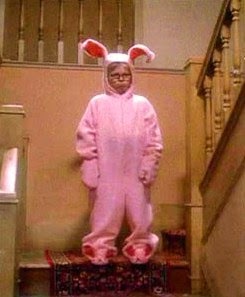 And realize that grown men, will wear a pink bunny suit for Halloween.